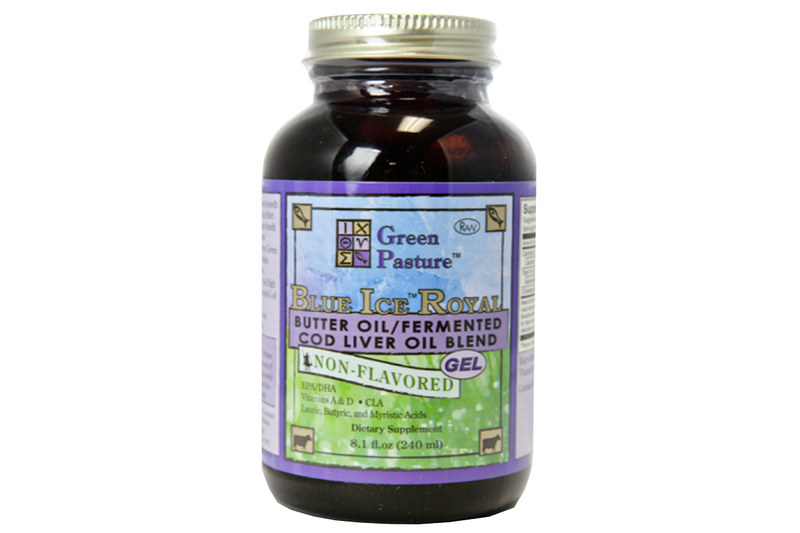 Highly recommended by the Weston A Price Foundation, fermented cod liver oil is manufactured without heat. Wild caught cod from pristine arctic waters are placed in large stainless steel vats and carefully fermented for 6 months. 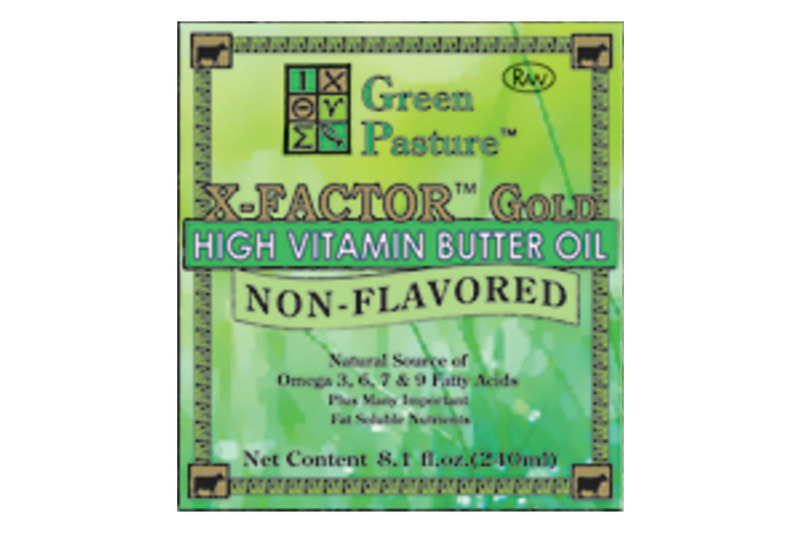 The oil that rises to the top is naturally rich in Vitamins A and D as well as important cofactors that enhance our uptake and utilization of these fat soluble vitamins. This remarkable combination of nutrients accounts for cod liver oil’s longstanding reputation as a home remedy for strengthening immunity, reducing inflammation and improving general resistance to disease. 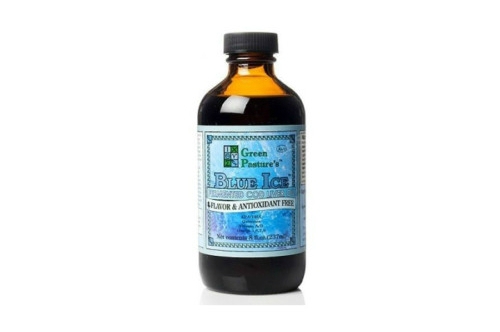 A bedrock supplement for a traditional, nourishing lifestyle! 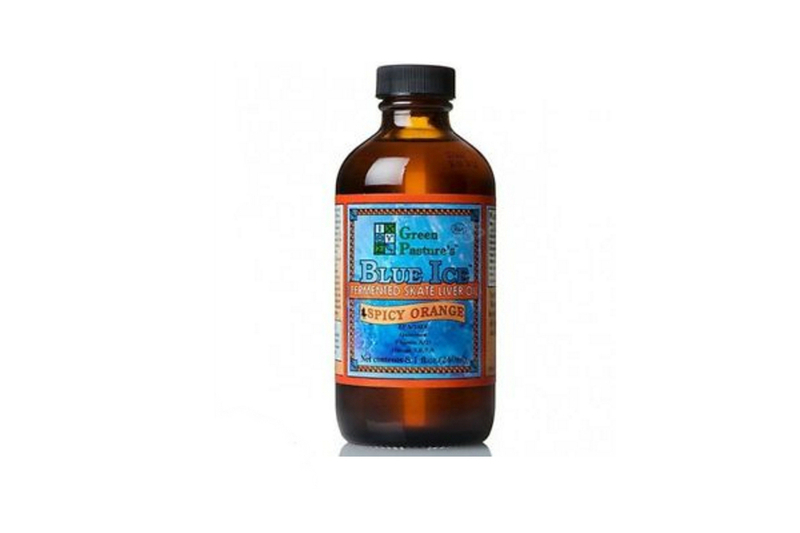 With no added flavourings, Blue Ice Fermented Cod Liver Oil Plain is certainly strong and fishy! This one’s for the brave and the pure! Don’t take Fermented Cod Liver Oil straight. Due to the naturally occuring lactic acid in FCLO, it can sting the back of your throat. The best way to serve is to draw out your serving with the accompanying syringe and then mixing it into about 10mls of milk or juice. If giving to babies, draw out a small amount (eg. 1/4ml) into the accompanying syringe then draw up the same amount of water, juice of milk. Simply squirt into babies mouth.